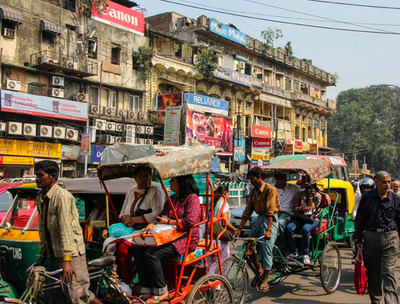 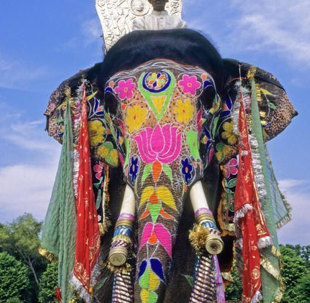 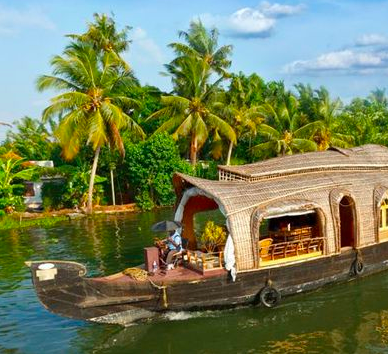 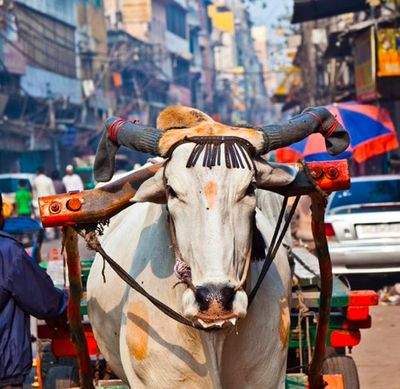 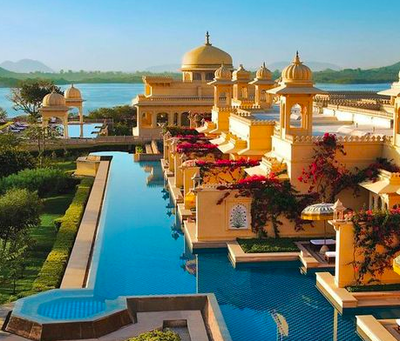 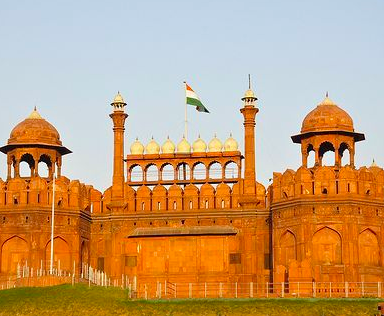 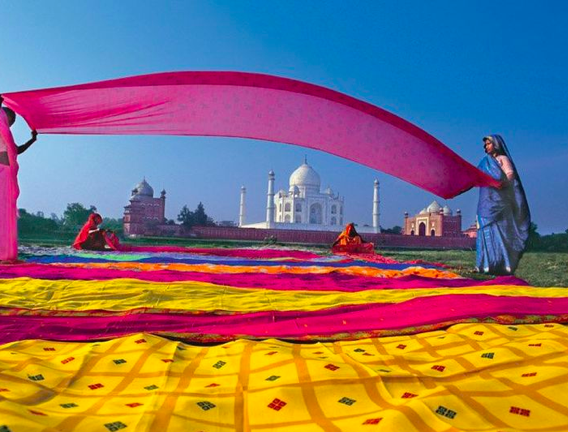 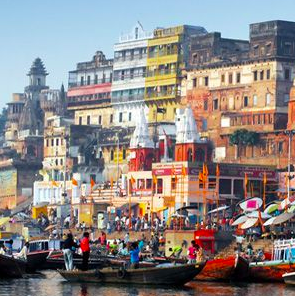 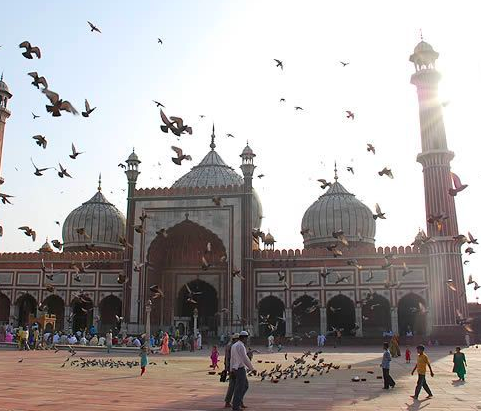 Experience colourful India on an incredible journey of a lifetime. One of the most spectacular states in India is Rajasthan, situated northwest of New Delhi. This is the land of Rajs, or kings, who governed India for thousands of years before the British occupation. 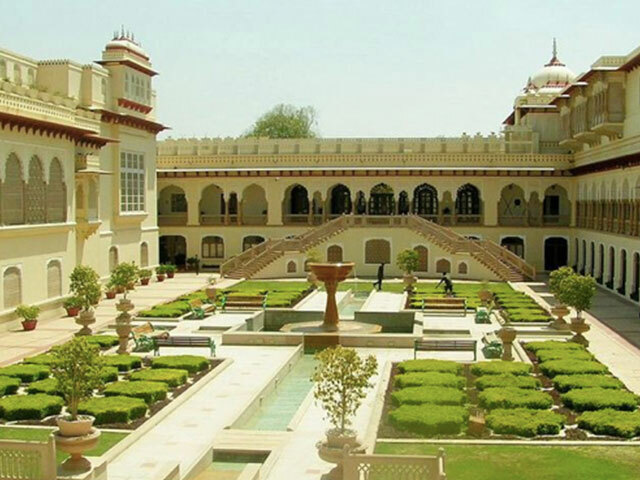 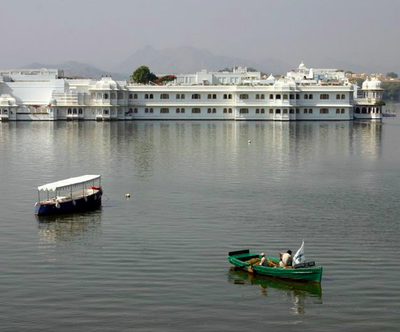 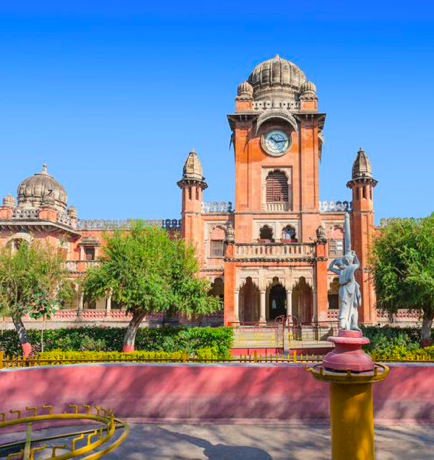 ​Our Rajasthan Palaces Tour will take you to the most beautiful forts and palaces in this historical state and introduce to you typical Rajputi architecture and culture. 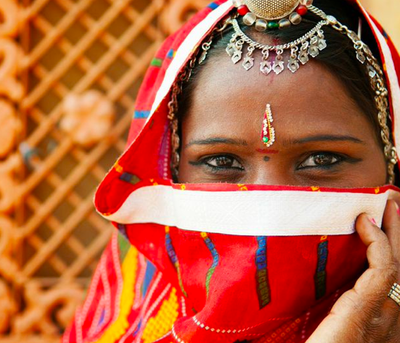 You’ll discover a land known for its peoples’ hospitality, as well as their artisanal talent. 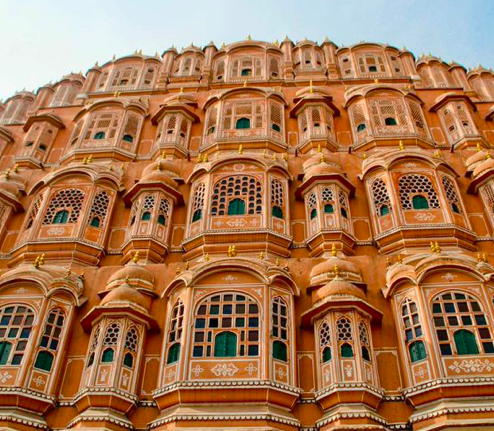 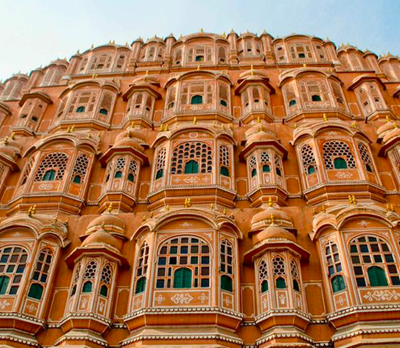 If you want to explore India through its crafts and artefacts, Rajasthan is the place to do it – it’s known as a shopper’s paradise, with colourful markets that will dazzle you. 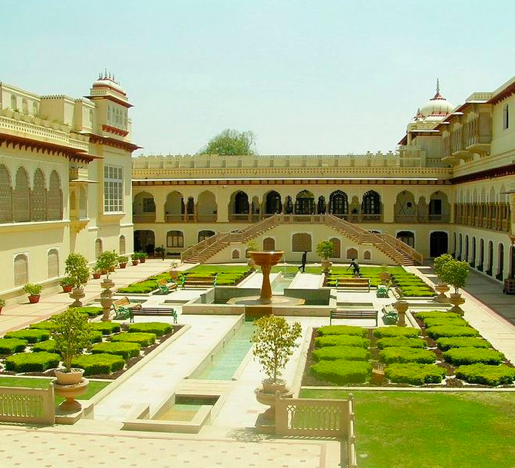 Our Rajasthan tours are tailor-made to your particular needs, whether you are looking for a romantic honeymoon, a family trip, or an adventure with friends. 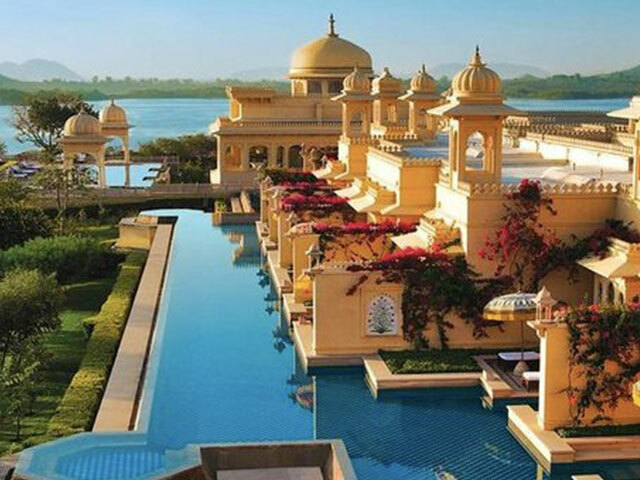 We believe that luxury never has to be sacrificed while travelling to even the most off-the-beaten track destinations. And we won’t bring you to the standard tourist fare, either, but will make your trip to India a memorable and unique experience for each one of our guests. 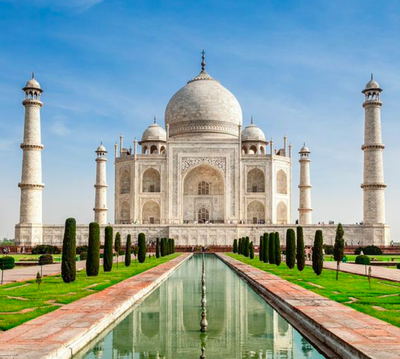 Contact Absolute Luxury Travel today to get more information about our hosted tours and customisable private travel arrangements through this magical “Land of Kings”.